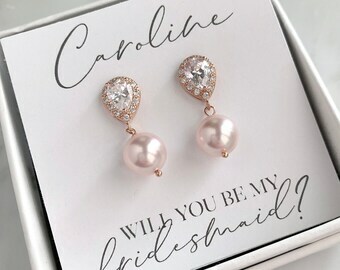 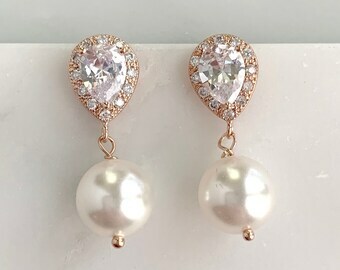 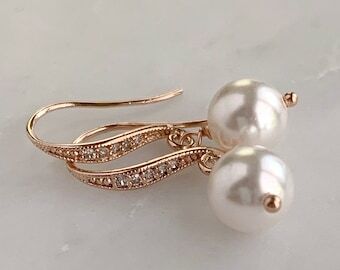 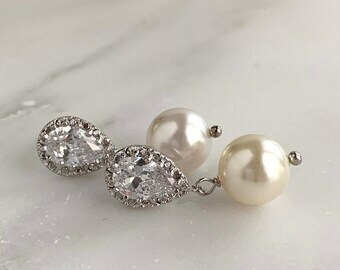 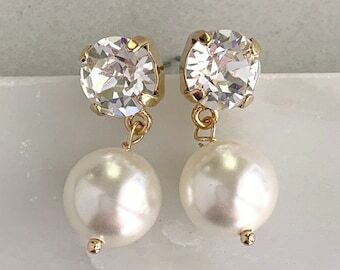 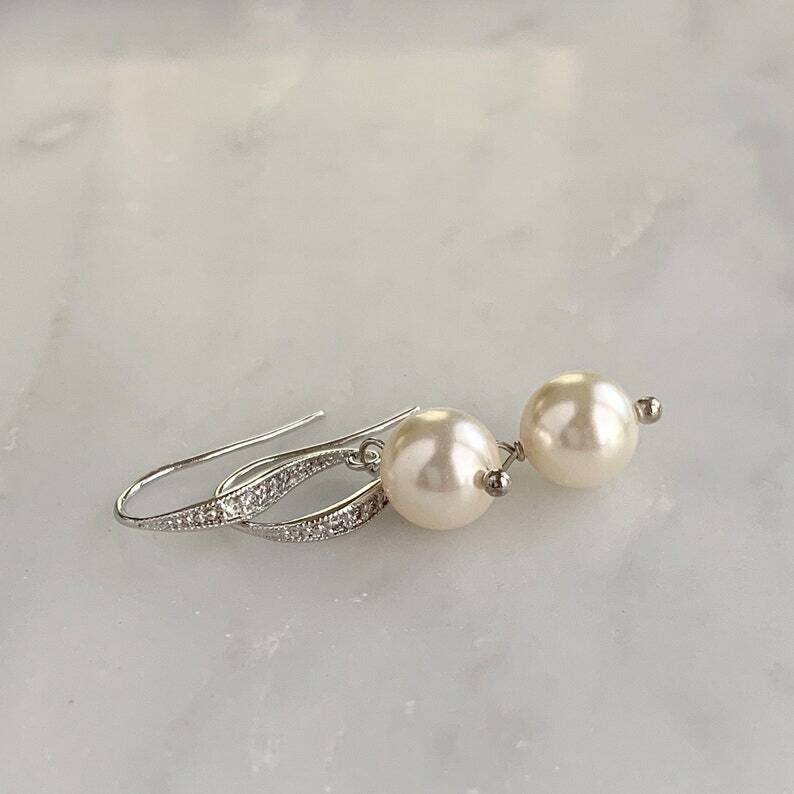 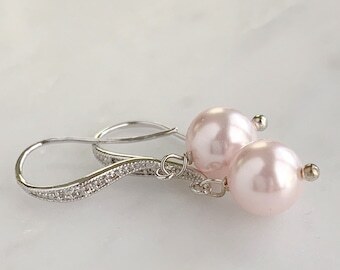 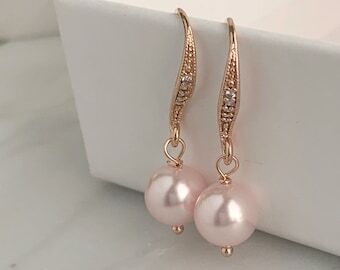 If you are looking for a simple and classic pair of pearl earrings, these are perfect! 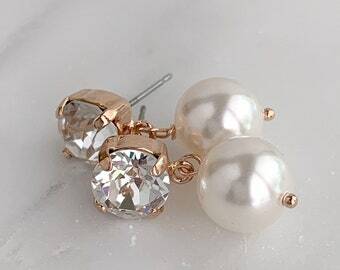 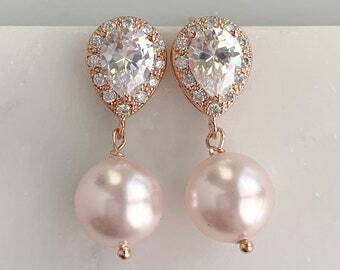 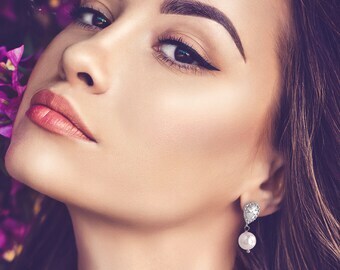 The tiny Swarovski crystals in the ear wires offer a subtle shimmer to a timeless pearl drop style. 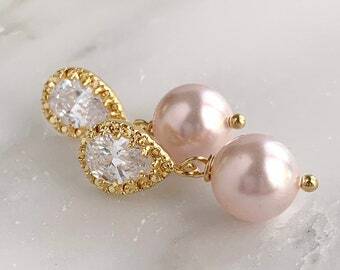 The earrings are beautiful! 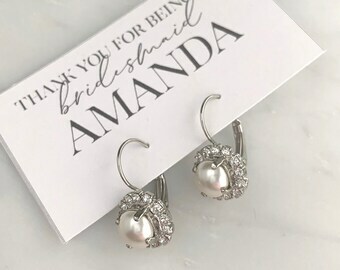 Exactly what I expected. 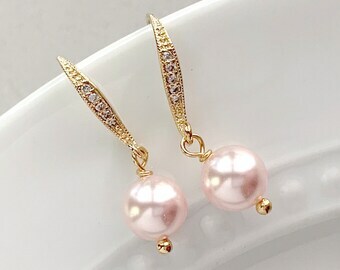 Fast shipping and amazing quality.